The desktop version of all three social media and communication platforms are not working for some people. 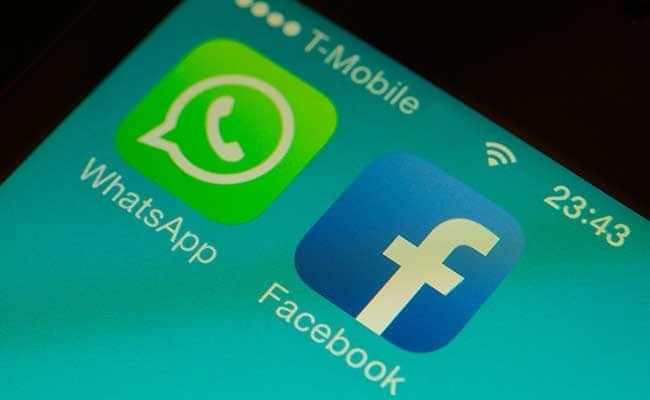 Many WhatsApp, Facebook and Instagram users around the world are issues using the services. The outage tracking website downdetector.com showed that there are more than 9000 people reporting issues with Facebook. Facebook began to experience issues at around 6.30pm, according to tracking website. 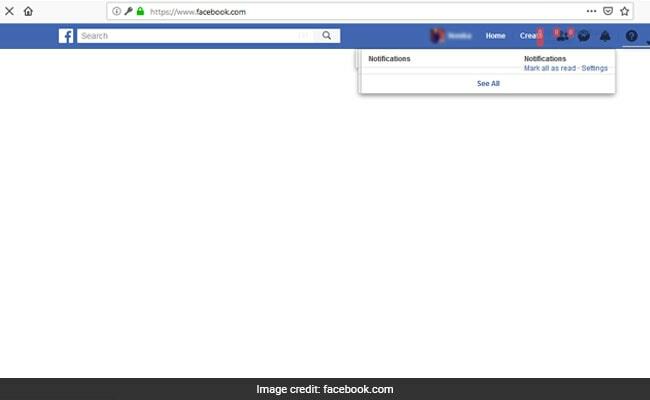 Facebook is taking time to load even if it shows up on browser. Instagram and Facebook are down. I clearly don't know how to act now.